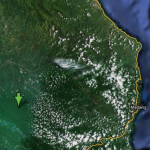 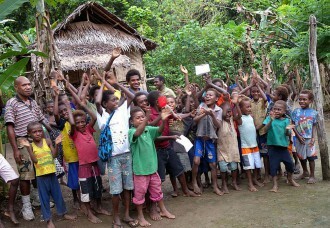 Wanang Village is remote, with no road access. 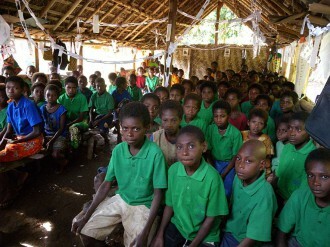 There has never been a school in the entire area so that most of the local children had no opportunity for education. 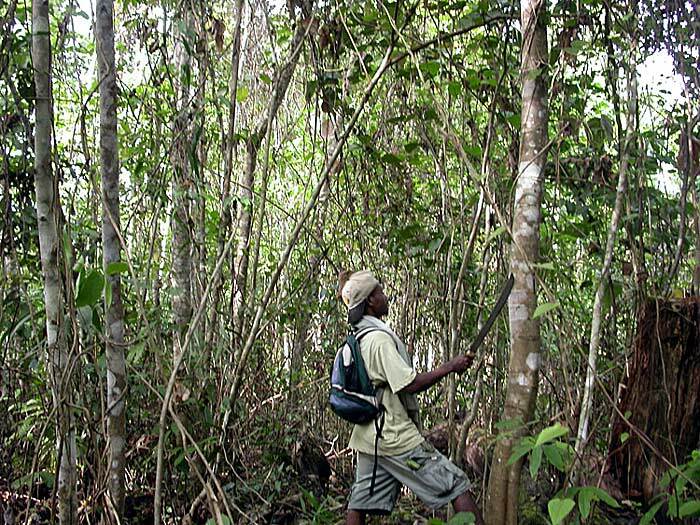 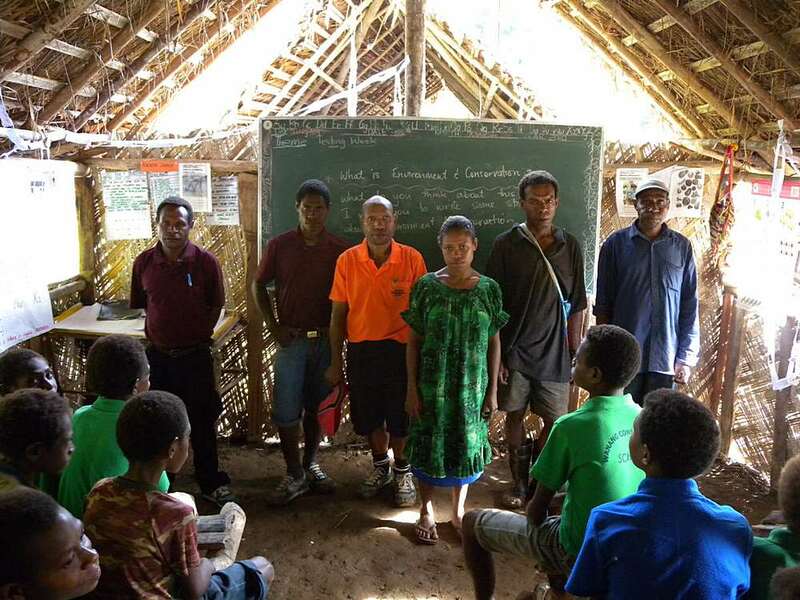 That has changed with the conservation project in 2007, when the villagers decided to invest the Swire sponsorship in building their own Wanang Conservation School. 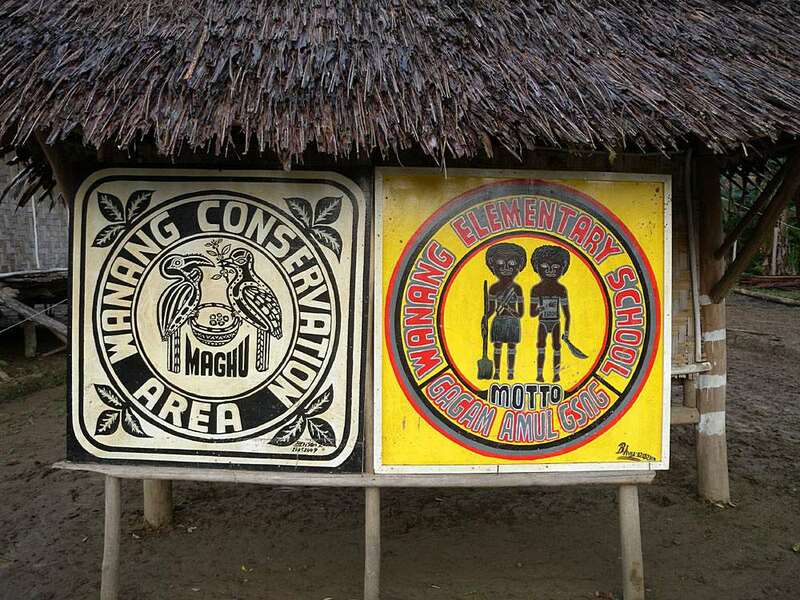 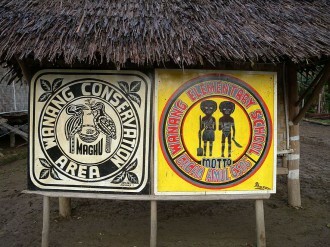 The Wanang Conservation School now includes both Elementary and Primary classes with over 200 students. It will mark a milestone in 2016 when the first grade 8 student graduate. 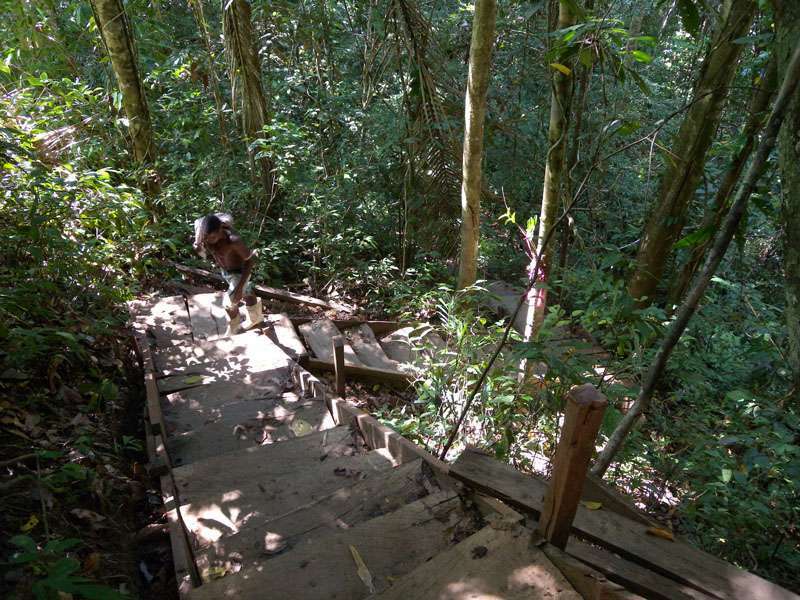 The school had originally classrooms build from traditional forest materials, but Seacology and Steamships Co. sponsored the construction of the first permanent school classrooms.